The developers of Pocket Casts have a history of being at the forefront of Android with an update adding this feature or that. They were early on material design, and just recently added a cool Nearby API implementation. Today, there's one that adds some tasty Marshmallow features, better filtering, and more. 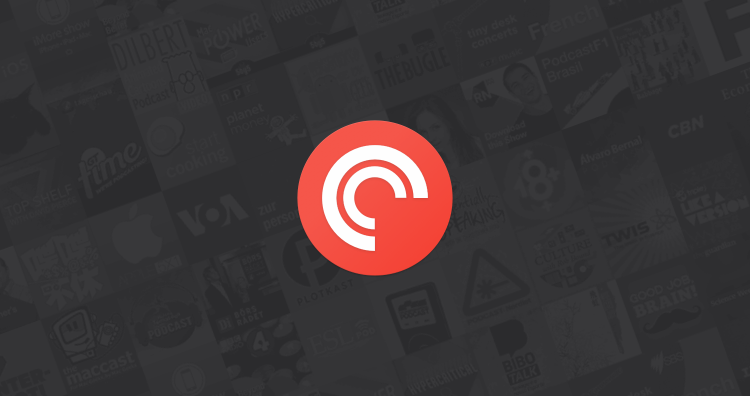 Here's the changelog for Pocket Casts v5.3. Apparently, there is more than can be shown in the Play Store update section, but this is the full one. You can now filter episodes by time. In the filter settings page there is a new option called “Released in the last” which you can set to 24 hours, 3 days, 1 week etc. We have changed the episode filters new users will have and this update will also add them to your list of filters. 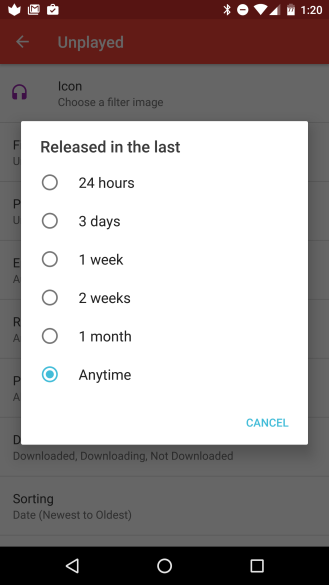 Marshmallow Auto Backup feature added so if you have app backups turned on (System Settings app -> Backup & reset) it will backup your Pocket Casts settings and database so after restoring a phone your app should look a lot more like it did. Switched to Marshmallow permissions. We now only have one permission that requires user approval, the storage permission. The app will only ask for permission for this if you change your storage location to a custom folder. Stats page data is now included in your sync account so if you reinstall they aren’t lost. The stats page is now a summary of stats across all your devices. Improved switching to a custom location so it picks up any existing episode files in the new location. Improved the search for podcast interface. Added a message for the podcast grid if you don’t have any podcasts. Fixed issues with video player in landscape. Fixed mailto linking in show notes so it opens your mail client with all the fields populated. Fixed sync issue with very old starred episodes. Emojis are now supporting in the show notes and episode titles. So, yeah. That's a lot of stuff. The new filtering options will be useful if you have a large backlog of podcasts, but you don't want to dig through them all. You can just add a filter to see the newer ones. 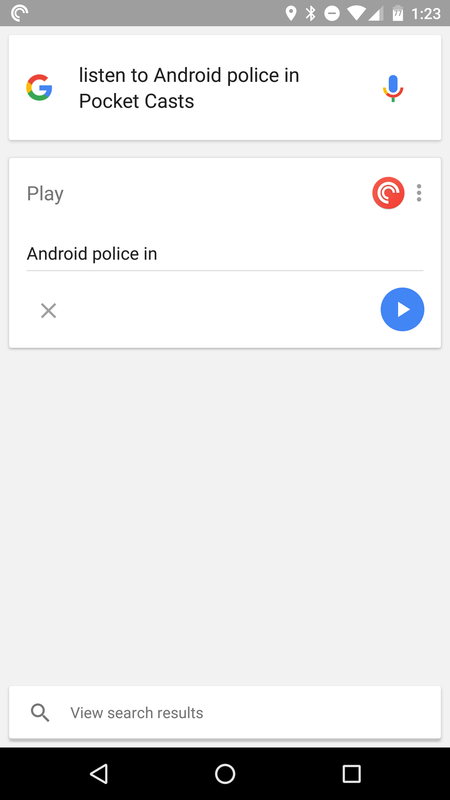 Pocket Casts v5.3 also makes it easier to listen to what you want with support for voice commands. Just say, "Listen to [podcast/playlist/etc.] in Pocket Casts." Pocket Casts still has its own account sync features built-in, but Marshmallow users will now have native Android device sync. That means logging in on a new device should automatically download all your settings and account details. This is only for the few of you on Marshmallow, but the bug fixes should be good for everyone.